Feeding horses can be a tricky business. Depending on what your horse does, it may require more than regular paddock grass can give. With many types of hard feed, hay and supplements on the market, it’s enough to make your head spin. Further to our last blog post on whether your horse drinks enough water, we decided to post an informative article we found on salt licks. 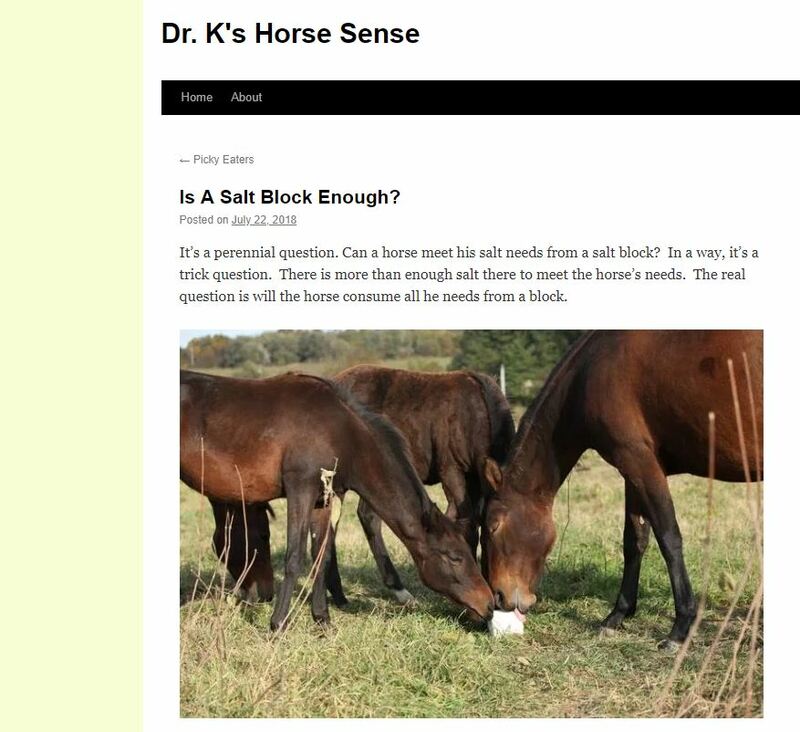 Adding salt to the diet of a horse can, amongst other things, encourage them to drink more water. Have a read and see what you think! Is Your Horse Drinking Enough Water? Happy Birthday, Horses! !